Back at I/O '17, Google announced that Volvo and Audi would be the first manufacturers to introduce a standalone, more deeply integrated version of Android Auto. One year later, at I/O '18, Google actually showed off several cars with prototypes of what it now called "Android Automotive." 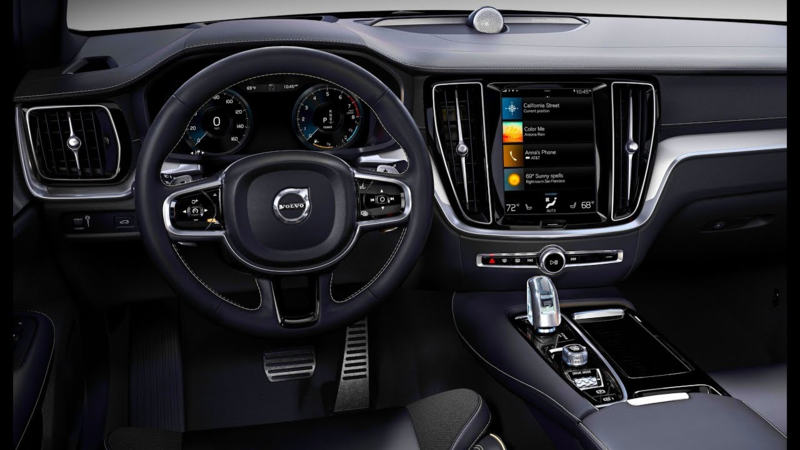 Now that Volvo has revealed that its all-electric Polestar 2 will be the first car with Android Automotive onboard, we finally have a more concrete arrival date for Google's long-awaited infotainment system. 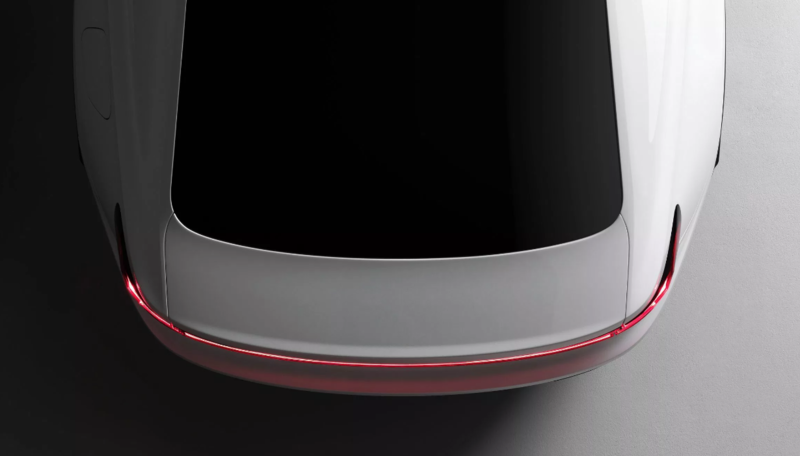 Polestar's press release calls the new system "Google Android HMI," though the functionality mentioned sounds exactly like what the Android Automotive demos from last year's Google I/O offered. 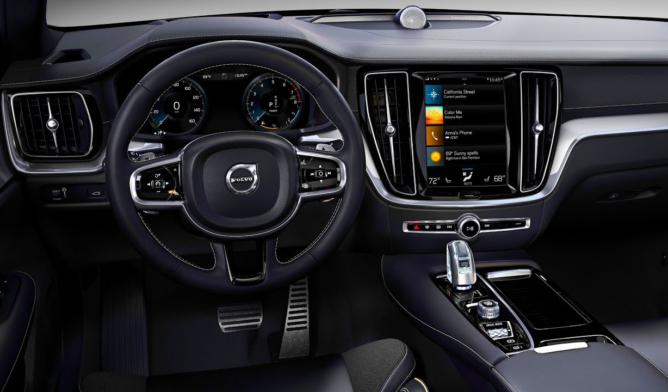 The system should include a large, vertically-mounted touchscreen (which current Volvos already have), Google Maps and the Play Store built-in, and an Assistant button on the steering wheel to trigger voice commands. The interior of a current Volvo, the 2019 S60, for reference. For those unfamiliar with the Polestar 2, it's an upcoming all-electric mid-size car from Volvo that aims to compete toe-to-toe with Tesla's Model 3. Details were pretty sparse prior to yesterday's announcement — the photo above is the only one we've seen of the car — but we now know that it'll be a four-door fastback with ~400 horsepower and ~300 miles of range. The car will start at around €40,000 (~$45,600), with a Care by Volvo-type subscription plan available. The Polestar 2 is set to debut in a few weeks, though production has been pushed back to 2020. That means that it probably won't arrive much sooner than offerings from Renault, Nissan, and Mitsubishi, but hey, first is first.